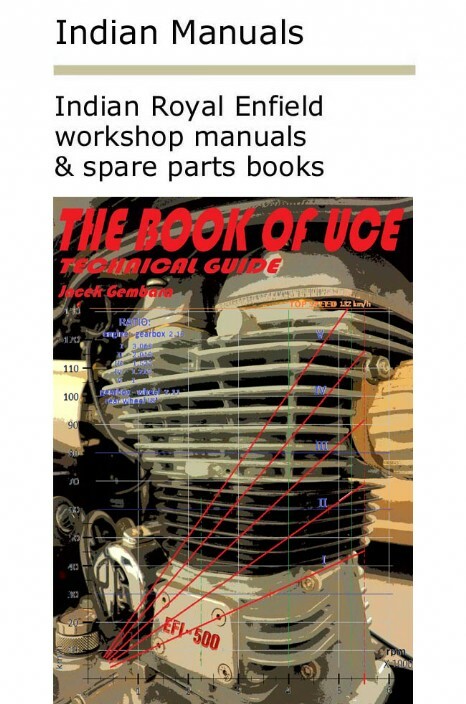 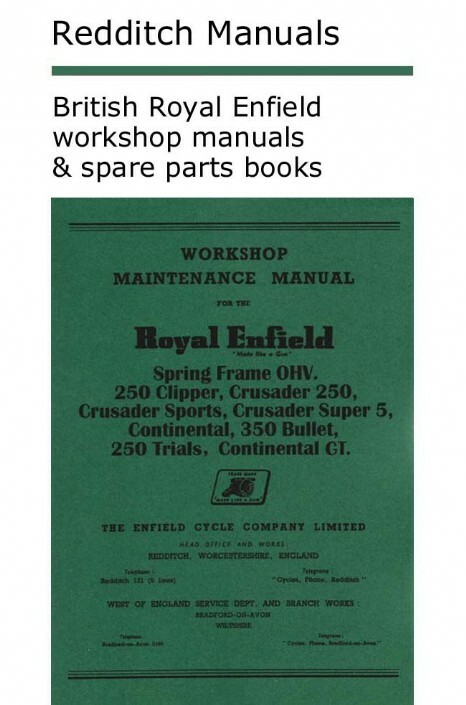 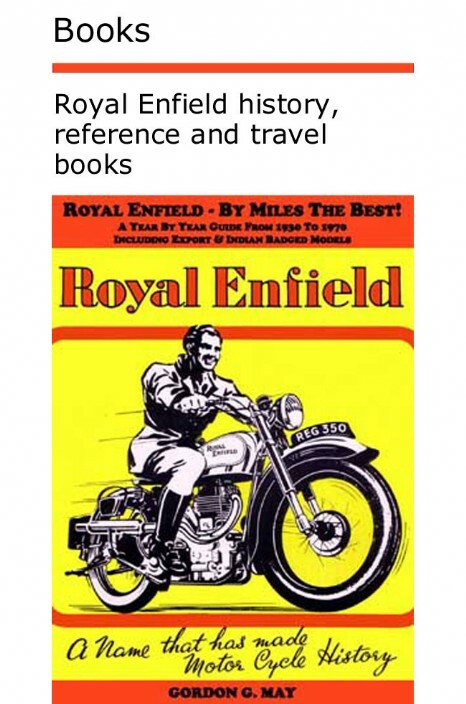 Royal Enfield Books is dedicated to providing you with the very best specialist literature available on Royal Enfield motorcycles. 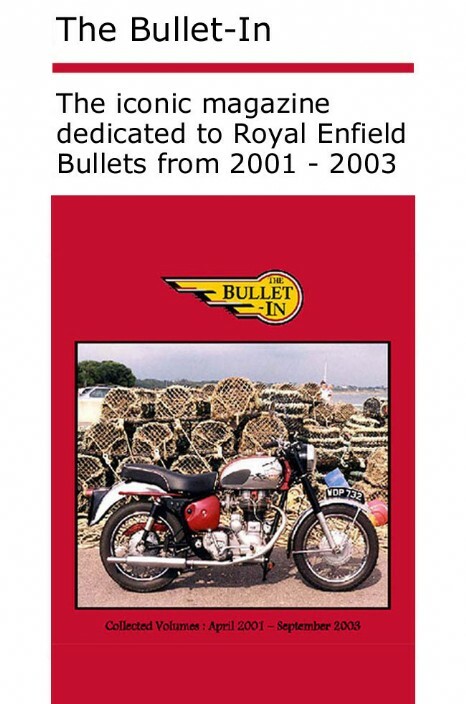 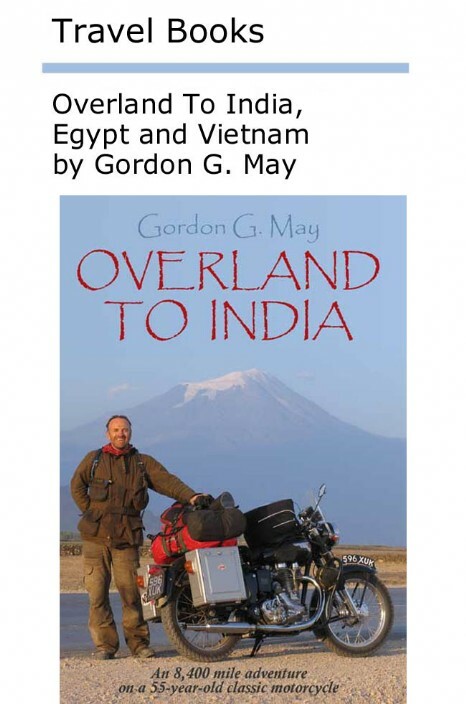 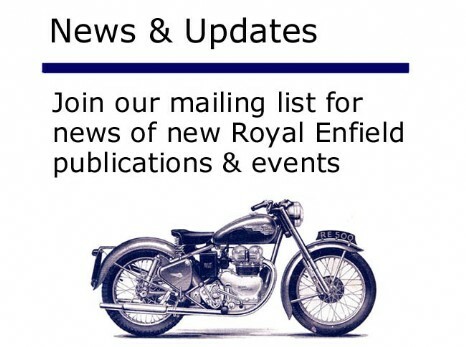 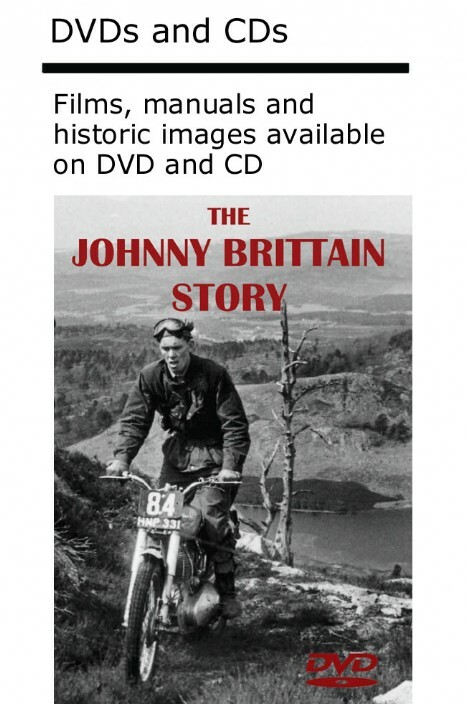 Our publications are for owners, would-be owners, travellers to India or indeed anyone with a passion for these practical and characterful motorcycles, whether they were built in Redditch or Chennai. 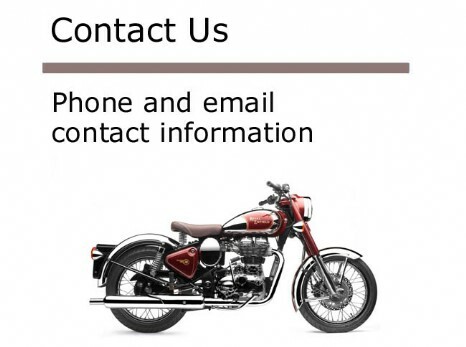 All models are catered for including singles, twins and two-strokes.